For authors, great reviews are like fuel to an engine. I’m thankful to have received two wonderful new reviews for HER IMMORTAL VIKING, a fun fantasy romance novella based on Norse mythology, that was a joy to write. Many thanks to The Geek Girl Project and Cat’s Meow Reviews for asking to read my story. The links to their reviews are posted below. For an author, release day is like Christmas and a birthday party rolled into one. Help me celebrate and spread the news! 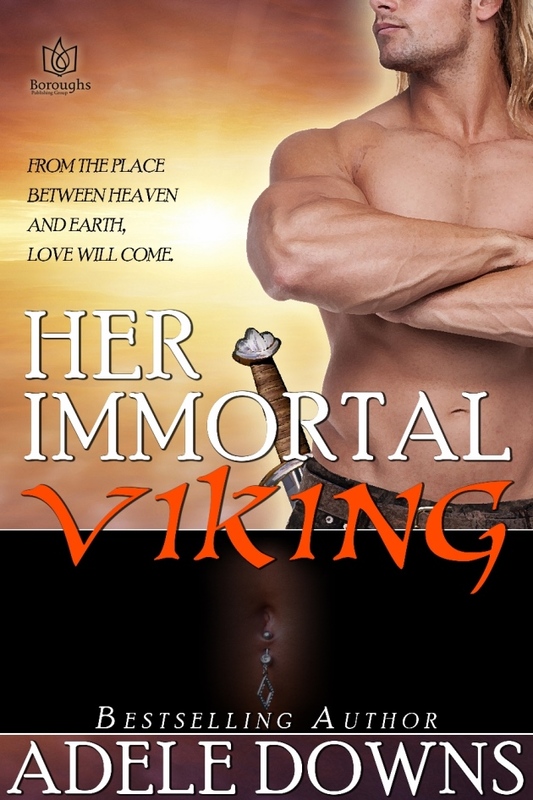 HER IMMORTAL VIKING by Adele Downs is a contemporary fantasy romance from Boroughs Publishing and available now! Buy The Book on All Romance eBooks!